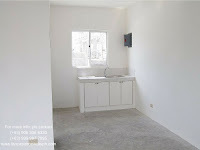 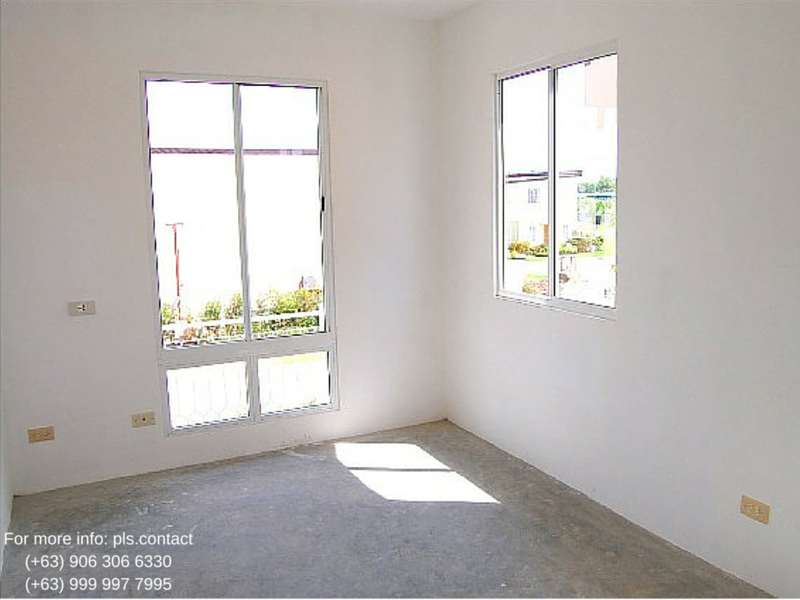 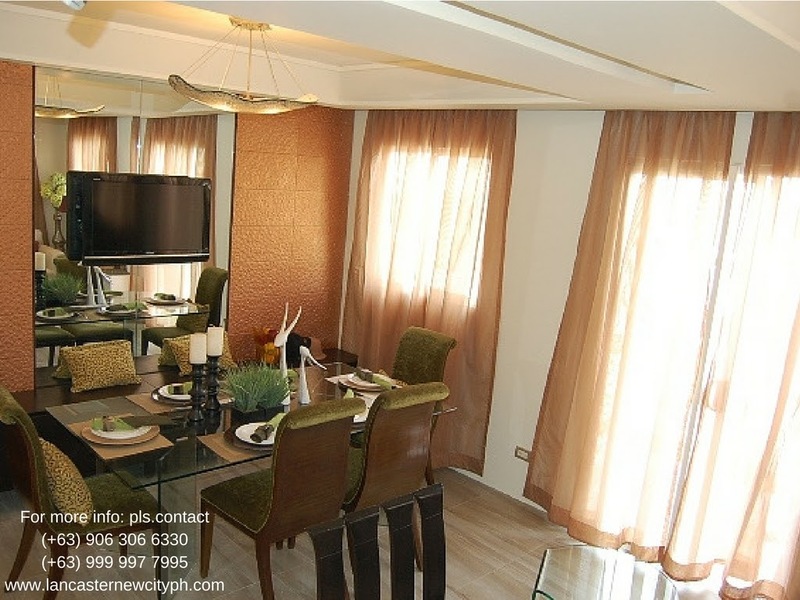 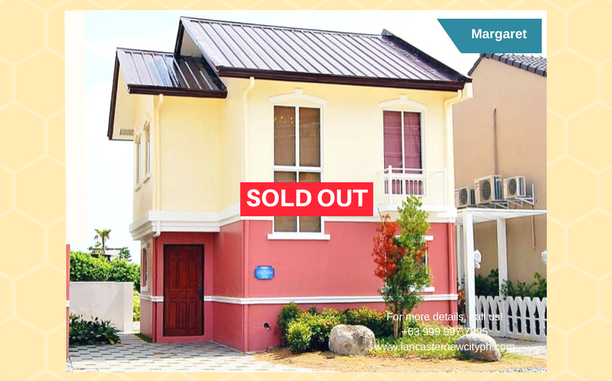 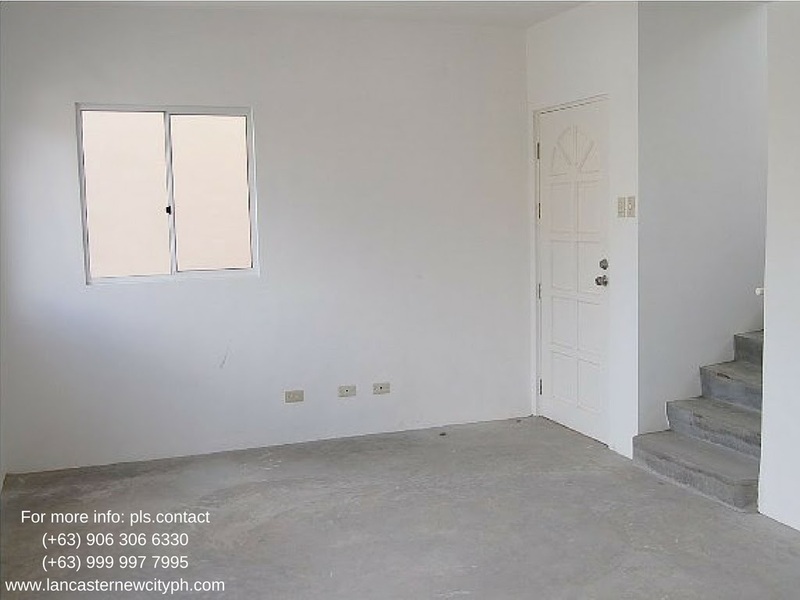 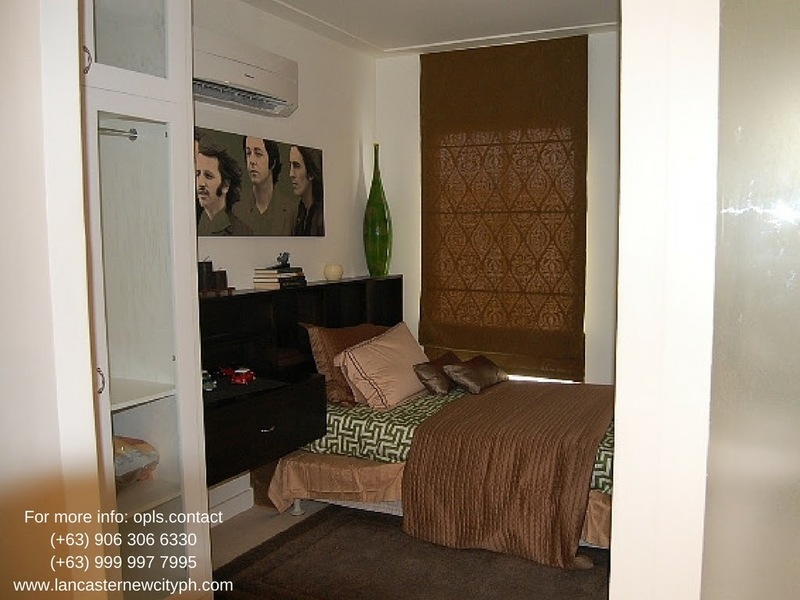 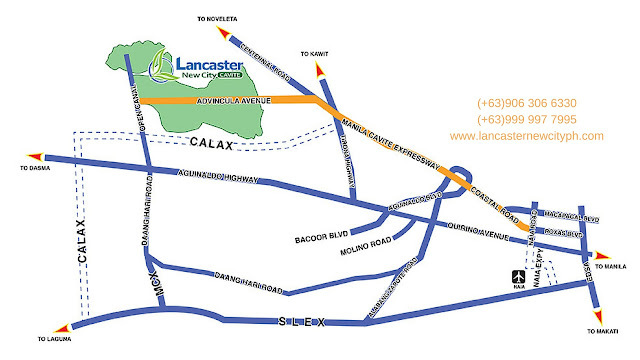 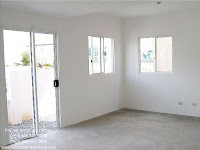 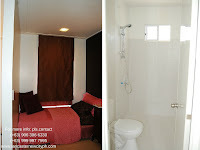 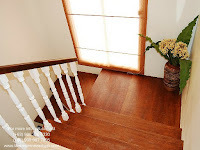 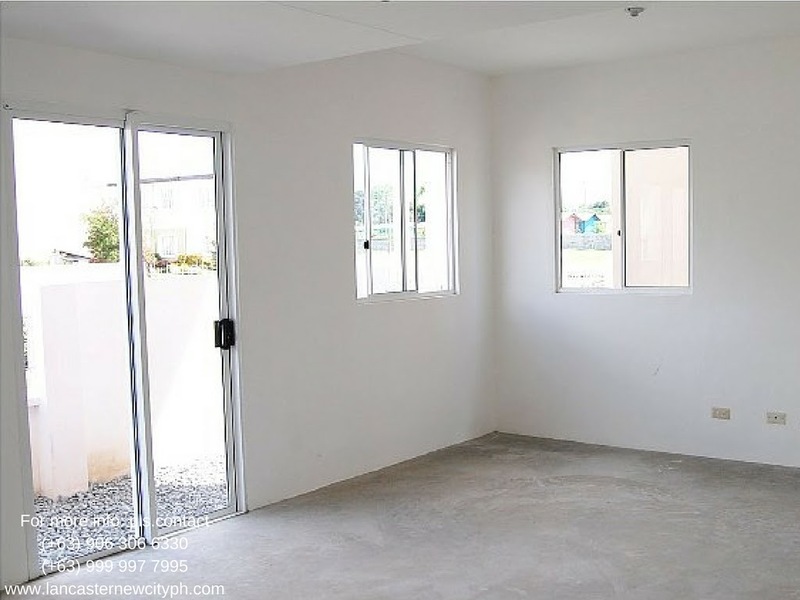 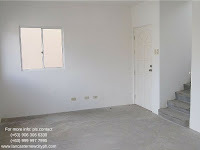 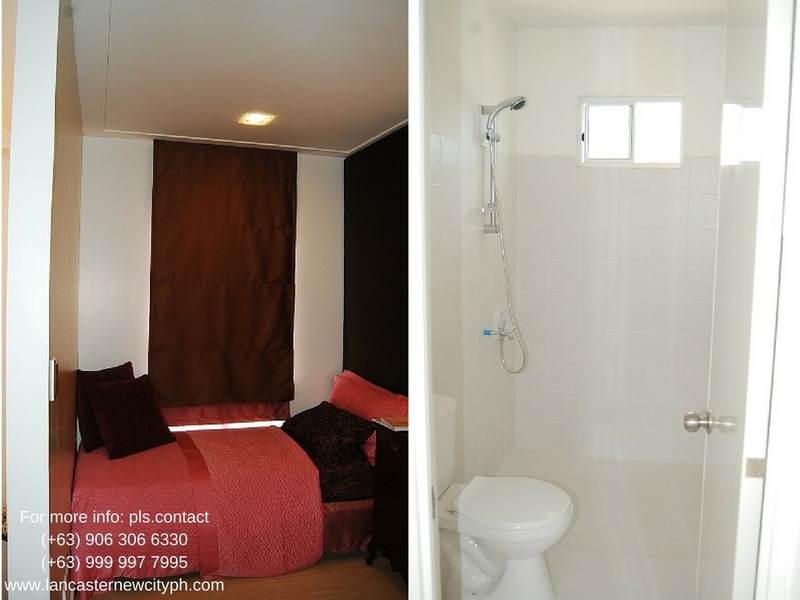 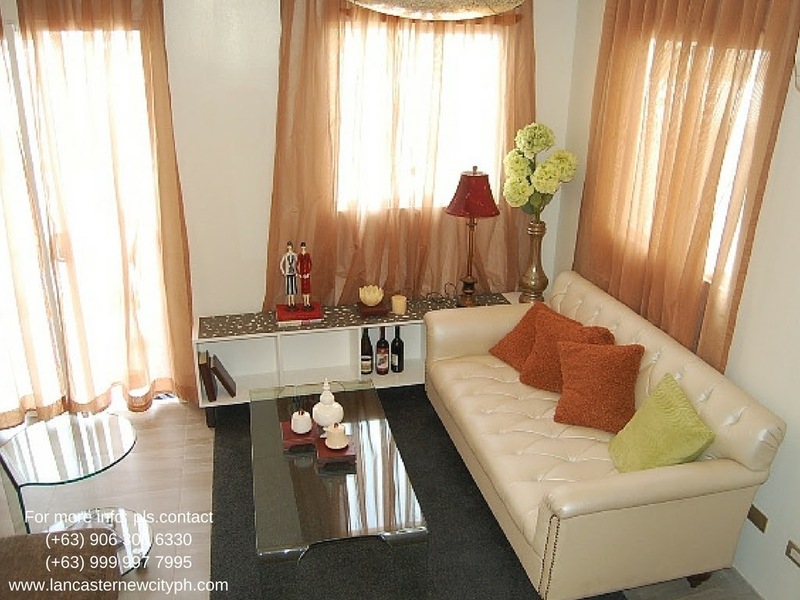 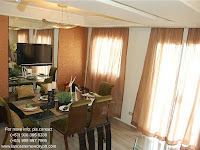 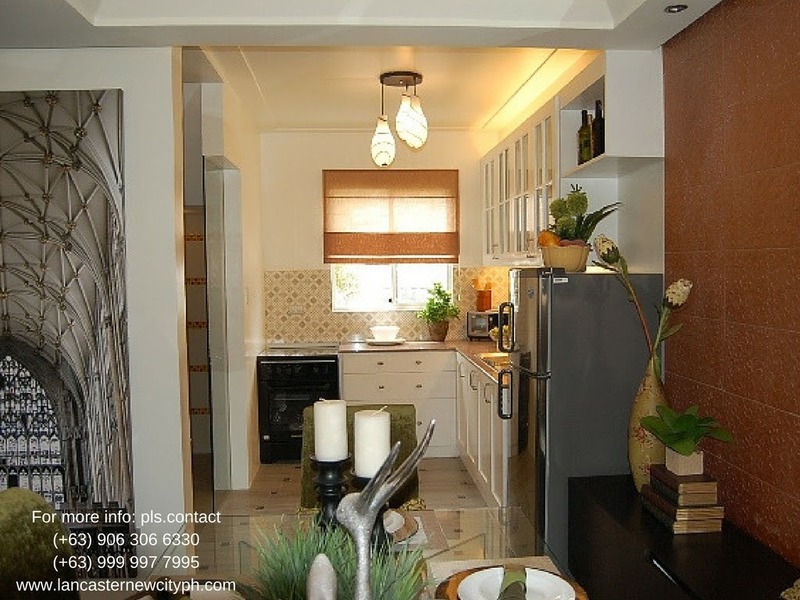 Margaret at Lancaster New City ready made house for sale with three bedrooms and free park located in General Trias Cavite that cost P2.4M. Contact us for free site viewing assistance. 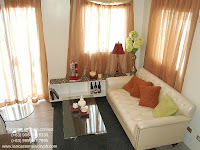 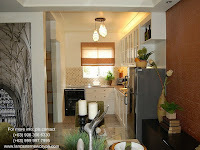 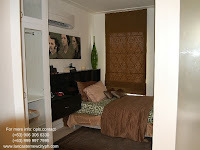 Come and appreciate the comforts this beautiful home.